Why Choose a Self-Drive Wedding Car? for more information on self drive wedding car hire contact us today. wedding planning is simultaneously the most exciting and most stressful thing that you will ever have to do. As the days count down towards what will inevitably be the best day of your life, you’ll be frantically analysing your checklist to see what still needs to be done. 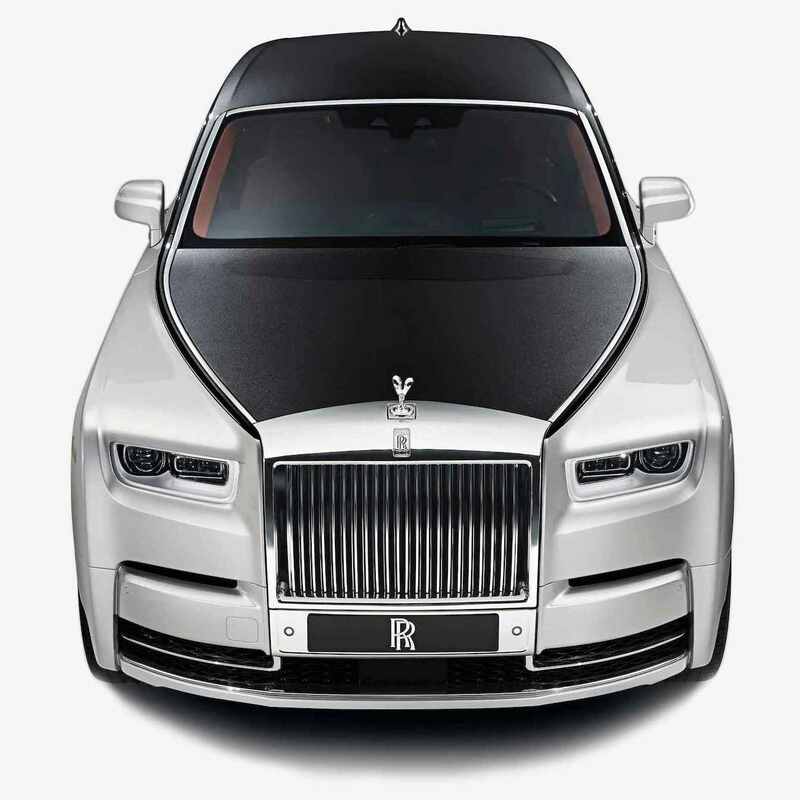 Without a doubt, one of the most luxurious and special elements of your day will be the transportation. Choosing your wedding transport is incredibly important, because it needs to be the perfect vehicle to transport you to your wedding venue and then from the venue to the reception too. It will also provide your first car journey as husband and wife, which you must do so in style. 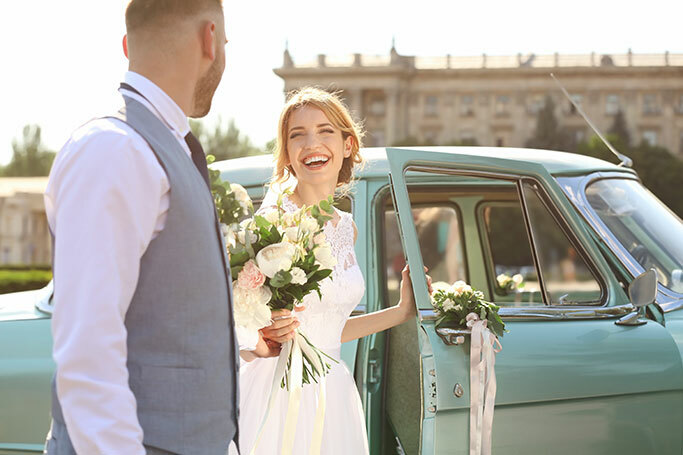 Opting for a self-drive wedding car is a trend which is growing and growing at a rapid speed, with many couples favouring to choose a vehicle they can drive themselves. Here’s why choosing a self-drive wedding car is an excellent idea. Though traditional wedding vehicles with a driver are stunning and a truly classic way to be transported on your special day, a self-drive wedding car offers something different, and the opportunity for you and your loved one to break the mould of a classic wedding. Choosing a self-drive vehicle will create a range of exciting photo opportunities and wow your guests with something that Bucks the trend - and what could be more exciting than that? Arguably the most convincing reason of all to go for a self-drive wedding car, but choosing a vehicle which you drive yourself will provide a moment of privacy for the bride and groom. Though your wedding day will be an entire day dedicated to you as a couple and celebrating your love, trust us when we say that actual private moments for the two of you on the big day will be few and far between. Between the photography and the flurry of guests, finding time together can be tricky. Opting for a self-drive vehicle allows you to drive from the venue to the reception in peace, giving you a chance to catch up with your now husband or wife and cherish a moment of calm together in a day of madness. Many of wedding car hire’s self-drive vehicles are fancy and exciting sports car that will thrill any adrenaline junkie. If you’ve always wanted to drive a sports car or a flash classic vehicle, choosing one of your dream cars as the self-drive car on your wedding day ticks an item off your bucket list whilst providing your wedding transportation at the very same time. What could be better than that?